I can remember my mom talking about Wallis Simpson when I was a little girl... The American who became royalty was a style icon that many American girls hold dear, but she's also a woman beloved so much by one man that he gave up the most iconic throne in the world to be with her. So when I came across That Woman: The Life and Times of Wallis Simpson, Duchess of Windsor I knew I had to read it. 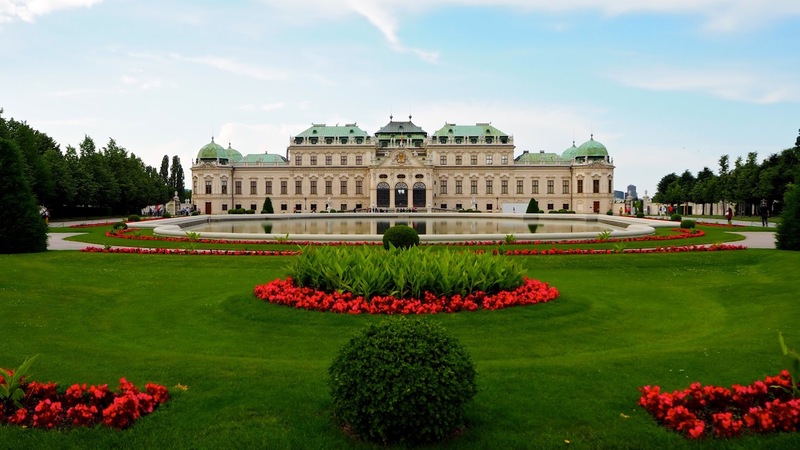 At one time or another, most of us have dreamed about marrying a prince and becoming royalty, but many of us never think of what the consequence would be if we weren't welcomed into a royal family with open arms. That's what happened in Wallis Simpson's life. I won't say it happened to her because her ambition led her down the path of no return. Never-the-less as glamorous as her life was, it wasn't full of the pomp and fanfare one expects when they marry the man who should be king. 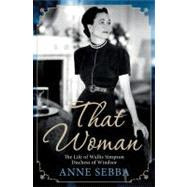 Anne Sebba's book is about Wallis... Who she was before she met Edward, who she was with Edward, how she navigated impossible situations, how she spent her last few years alone and the legacy she left behind. Glittering with tales of international best dressed lists, fabulous parties, weekends in the country, world travel, meetings with couturiers and commissioned jewels from Cartier, That Woman also shares some rather scandalous theories about what went on in private and how Wallis ended up twice divorced and three times married at a time when that was enough to destroy a government, much less a monarchy. Having read That Woman, I'm left with the impression that Wallis Simpson truly was a remarkable woman who made something out of nothing, but perhaps got a little bit greedy, thus creating her own downfall as well. There's a lot to be learned from the woman who at one time couldn't command respect either from her in-laws, her country of residence or her home country. That Woman is a great read, full of history and I highly recommend it! I'm definitely adding this to my list of must reads! Thanks! I keep seeing this book and have been curious to read it. I guess it's going on my Amazon wish list now!